As the firm’s chief financial planning officer, Rick is responsible for oversight and guidance of the firm’s wealth services. In this role, Rick is an invaluable resource to our wealth management team, advising on asset allocation strategies and helping clients design sophisticated financial, tax, and estate planning solutions. Rick has been a financial planner for more than 25 years and is a regular contributor to financial radio programs syndicated throughout the country, where he can be heard answering questions on all topics regarding personal finance. 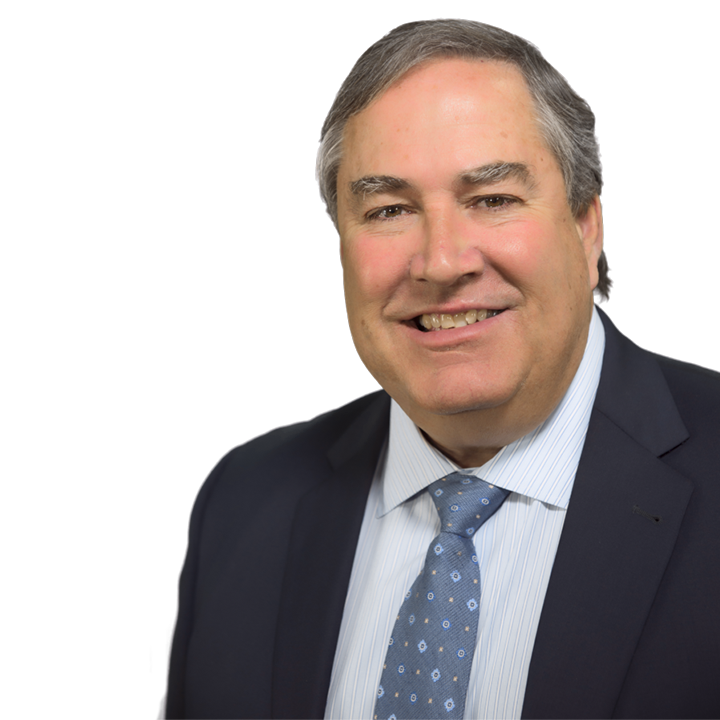 Rick is a native San Diegan who graduated from San Diego State University and holds the CERTIFIED FINANCIAL PLANNER™ designation as well as FINRA Series 7 and 63 licenses and a California insurance license (#0765622).